The world’s leading e-commerce platform is going from strength to strength, with over 41% of all online stores now using WooCommerce. Sadly, many small business owners lack the resources to get a professional WooCommerce website. Our managed WooCommerce service, MySimpleStore, offers a new way for small businesses to start selling online. It’s incredibly affordable and comes with full setup by our UK WordPress experts, creating a unique way to make money with WooCommerce. Start selling online with MySimpleStore – Managed WooCommerce websites made easy. WooCommerce for small business – what are the options? They could pay a WordPress or WooCommerce freelancer/agency to develop their WooCommerce website. This could either be bespoke or using an existing theme. Or they could learn WooCommerce and build their own DIY website. Neither of these options is ideal. The first option is normally expensive and costs thousands of pounds in setup costs, plus ongoing maintenance fees. The second option is cheap, but learning WooCommerce is a steep learning curve. Small businesses are often wowed by the flashiness of an overly complex WooCommerce theme. They don’t realise how difficult the theme is to use until after they’ve bought it! They either give up and revert to option 1 (i.e. pay a WooCommerce agency), or end up with a messy looking WooCommerce store that doesn’t work properly and costs them thousands in lost sales. Lots of small businesses have success with both of these options. However, there are downsides, and we seem to be stuck between 2 extremes. We analysed the problems facing WooCommerce for small business, and discovered a way to bridge the gap. The end result is MySimpleStore, our managed WooCommerce service. It provides an easy way for small businesses to start selling online with WooCommerce. It’s much more affordable than most WooCommerce services. And even better, it comes with full professional setup, so you don’t have to worry about learning WooCommerce! MySimpleStore is a fully hosted and managed WooCommerce web design service. 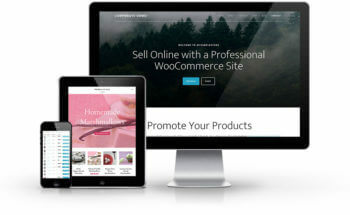 We’ll design your entire WooCommerce website and make it look really professional. This includes adding all your content, images and creating your page layouts. We’ll even add your first few products and blog posts to get you started! Your website can include any or all of the e-commerce features that come with WooCommerce. For example, you can organise your products using categories and tags; set tax and shipping rates; create coupon codes; receive product reviews; and much more. Customers can pay online with PayPal Standard, or you can provide offline payment methods (e.g. cheque, invoice or BACS) if you prefer. WooCommerce is incredibly sophisticated and comes with all the e-commerce features that most small businesses need. As an added bonus, your managed WooCommerce website comes with a free copy of our bestselling plugin, WooCommerce Product Table. A product table layout can improve conversions and increase sales by displaying more products per page, with extra data. It’s popular for large product catalogues, one-page WooCommerce order forms, restaurant menus, and more. Once your professional WooCommerce website is live, you can edit the content and manage orders in WordPress – the world’s leading content management system (CMS). We’ll provide full documentation on how to edit each part of the website, add new products, view your orders, view reports about how well your store is doing, and more. We will host your WooCommerce website on our premium UK-based server. We work with the world’s leading optimized WordPress host. Their systems are exclusively designed to provide the best possible environment for running WooCommerce. The WooCommerce hosting comes with various benefits relating to performance, security and much more. There are offsite daily backups with free one-click restores. Your WooCommerce website even comes with a free staging site where you can practice any changes without affecting your live site. Small businesses would normally have to pay a lot for WooCommerce hosting of this quality. With MySimpleStore, you can take advantage of our enterprise-level hosting for a fraction of the cost. Can I use your WooCommerce hosting if I don’t use MySimpleStore? Yes. Our WooCommerce hosting service is available for any WooCommerce website. We’ve kept the price as reasonable as possible, but you get better value for money with a MySimpleStore because of the other efficiencies. The main benefit of MySimpleStore is that it’s a fully managed WooCommerce service. This means that we’ll be responsible for your website and will make sure it continues running smoothly into the future. We’ll perform regular updates to keep your site secure and your software up to date. We run regular security checks and provide free repairs in the unlikely event that your managed WooCommerce website is ever hacked. Our uptime monitoring tool will ensure your website remains online and you’re not losing sales due to downtime. Can I use your WooCommerce maintenance services if I don’t use MySimpleStore? Yes. Our WooCommerce maintenance services are available for any WordPress website. The cost is higher because it’s a lot more work to maintain a standalone website that isn’t part of our infrastructure. We’ve kept it competitive with other WordPress support companies and would love to support your website. What does a managed WooCommerce website cost? Free setup cost followed by £75/month for the first year, reducing to £30/month thereafter. £525 setup cost followed by £30/month thereafter. You can choose to spread the initial web design cost over the first 12 months. This helps with cash flow as your sales continue to build over time. Your managed WooCommerce store is SEO-ready and comes pre-installed with the world leading Yoast SEO plugin. You can use this to add SEO titles, descriptions. The plugin also comes with extra SEO (search engine optimisation) features such as XML sitemap. 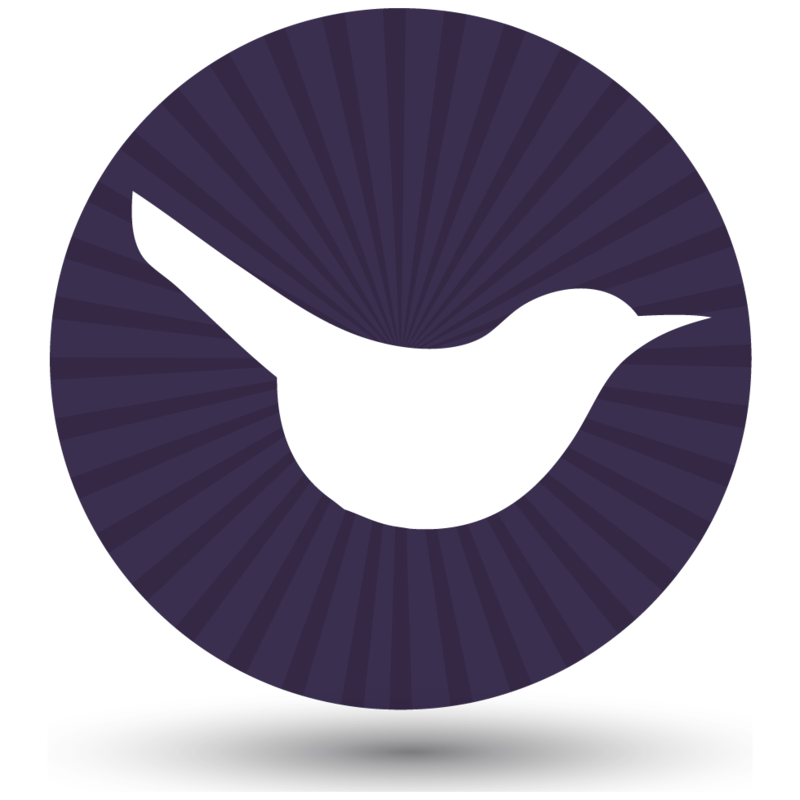 The WooCommerce website quote calculator includes an option for us to optimise your website for search engines. We’d recommend this for all small business WooCommerce websites because your sales depend on getting enough relevant, high quality traffic! Once the website is live, you can further boost your search engine ranking using one of our ongoing WooCommerce SEO packages. This is the best way to increase your sales, as SEO is an ongoing process. MySimpleStore is available to any small or medium business wanting a cheap but professional way to start selling online. We’ve made the web design process as simple as possible. It involves minimal input from you – we’ll do the hard work so that you can focus on growing your sales. Get an instant quote and order a MySimpleStore using our online form. We’ll contact you to discuss your goals. We want to learn more about your small business and target market. This lets us design a WooCommerce store that will maximise your sales. You need to send us the information to build your WooCommerce website. You choose whether to provide basic written notes or full website copy. Next, we’ll build your website and online store. We won’t bother you with questions about every detail. Instead, we’ll use our initiative to design the best possible WooCommerce site for you. You’ll receive a link to the draft website. Send us your feedback. Finally, the website can go live and you can start making money! If a managed WooCommerce website sounds like a good option for your small business e-commerce website, the first step is to get an instant quote and order your website. Or if you have any questions, get in touch and we’ll be happy to help. The process is really quick and once you send us the basic information for the website content, your store could be live within a few days!